 It is an honor and a privilege to serve as the principal of Norfolk Middle School. We focus on student learning while challenging students to reach their potential. Our goal is to have students achieve at their highest level. We have two reading programs at the Middle School. Our fifth grade students utilize the Wonders program, whereas our sixth grade students work out of the Holt series. All students receive their math instruction from the EnVisions Math program. We also offer top notch Science and Social Studies programs for our students. 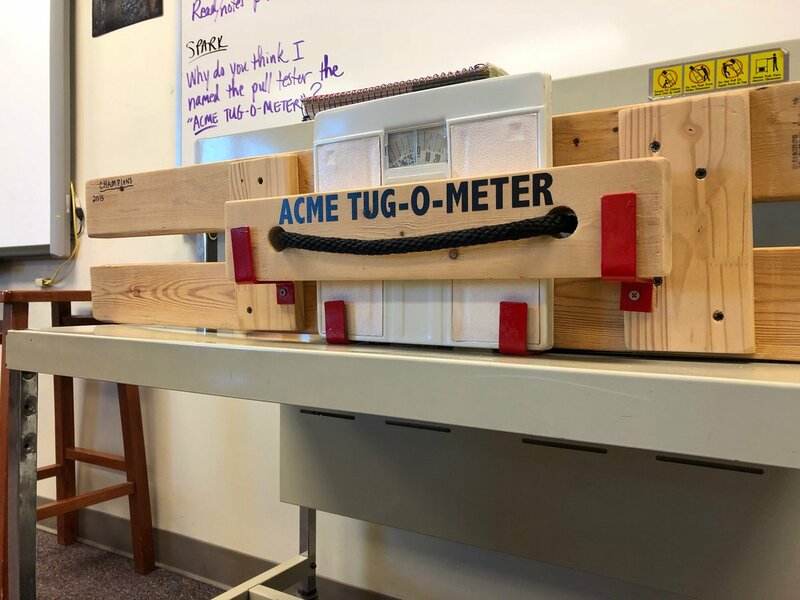 In addition to our core subjects, students receive Art, Music, Physical Education, and Technology classes built into their schedules. All students have the option to participate in instrumental music as well. Our entire curriculum is aligned with the Nebraska State Standards. Our Middle School staff genuinely cares about student success. We are proud to be part of the Panther family and feel fortunate to serve the community of Norfolk.